Beginning with our March crates we will be introducing a rolling shipments system. Our rolling shipments system will divide our shipments into three different shipping periods that will correspond with your renewal date. For example, if your renewal is on November 5th your December crate will ship on November 20th. Alternatively if your crate renewal is on November 25th, your December crate will be shipped out on December 3. If you have a prepaid multi-month subscription, your second month's crate forward will be sent out with our first batch of shipments. Due to customs and other delivery delays, please allow six weeks from your shipment date before inquiring about your crate. 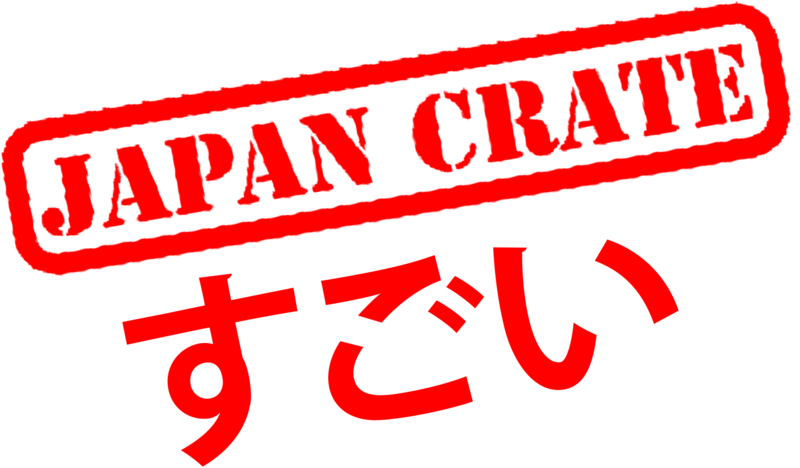 If you'd like to change your renewal date to receive your crate earlier, please send an email to info@japancrate.com with an email titled Please Change my Renewal Date. Please include your desired renewal date in your initial email and our support team should be able to make the changes for you!